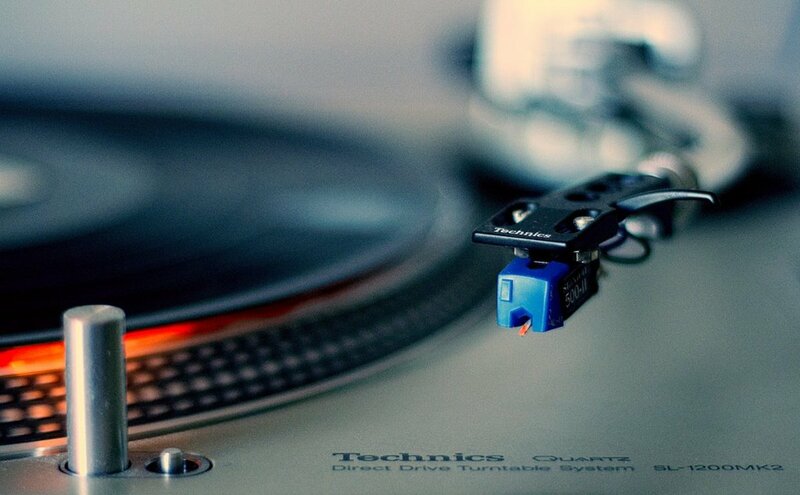 Technology has brought about some amazing changes to the world of music. One recent technological innovation is the Digitech TRIO Electric Guitar Multi Effect, Band Creator pedal. 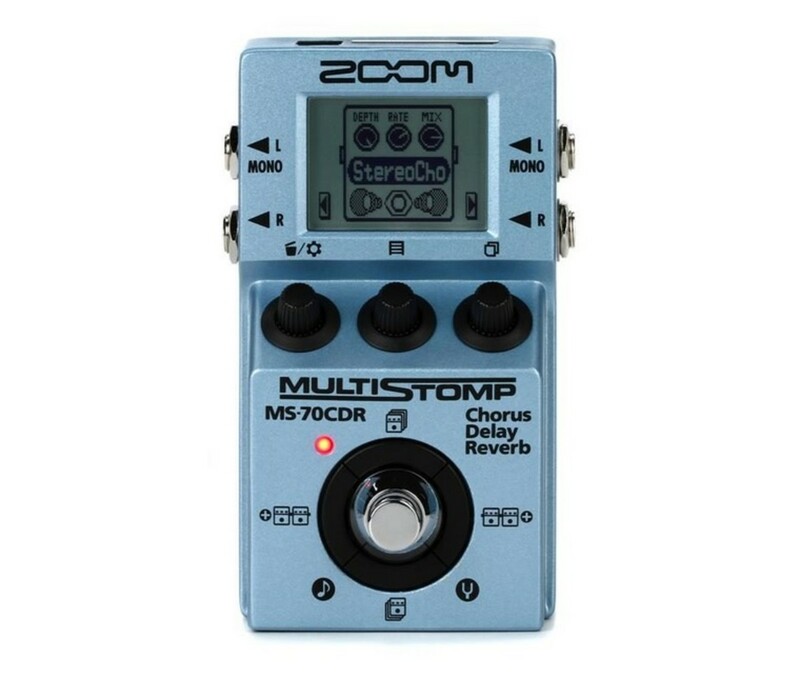 It is an effects pedal that basically “learns” a chord progression the guitarist plays and then provides bass and drum backing tracks. Then the guitarist can solo over them. It’s a handy tool that could be used for practice as well as live performance. The TRIO pedal has a number of impressive features. 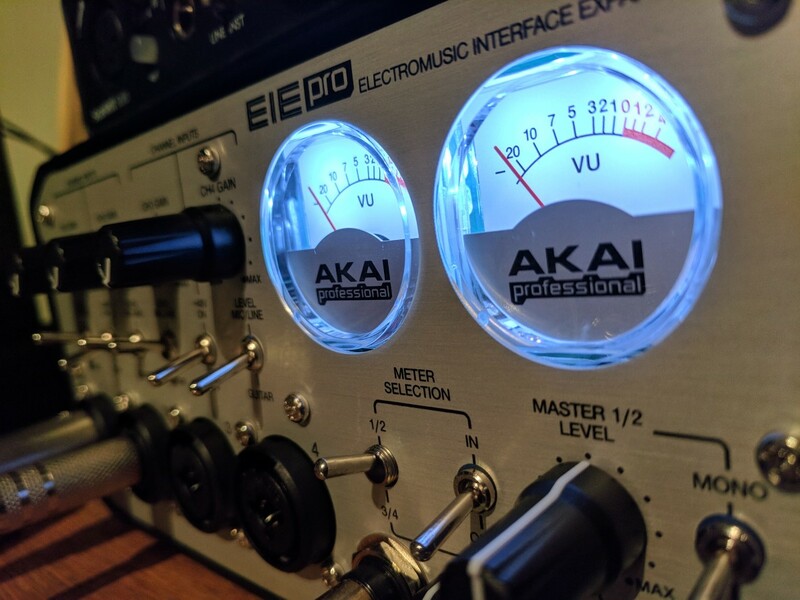 The bass and the drum channels each have their own volume adjustment knobs to allow you to get a mix to your liking. 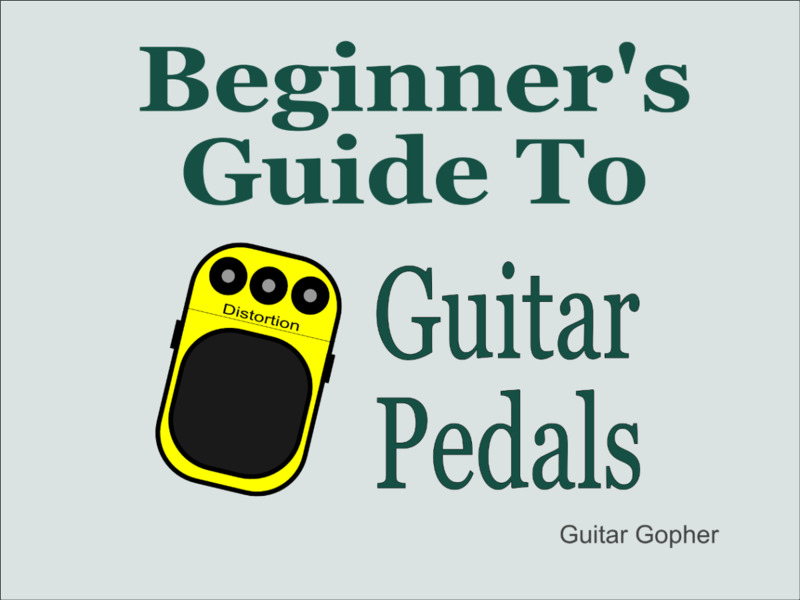 It has one ¼ inch input for the guitar and a ¼ inch TRS input for a DigiTech FS3X Three-Function Foot Switch, which allows you to use more functions hands free. The unit has two ¼ inch outputs. One is for a guitar amp and the other is for a mixer. The unit will detect which one is in use and will adjust the sound based on which one of the two outputs you are using. The pedal also comes with a 1/8 inch stereo headphone output. When the headphones are plugged into the unit, the sound from the other outputs will be turned off. There is a volume control for the headphones as well. The TRIO has a knob that allows you to choose one of seven different musical genres. Those genres are: Blues, Pop, Alt Rock, Rock, Country R&B and Jazz. The accompaniment you will hear will be tailored to whatever one of those options you have chosen. Within each genre, there is a choice of twelve different styles. Those styles may be selected using the Style knob. You may also change the tempo with the use of the Tempo knob. There is a USB connection that will allow you to download firmware updates whenever they become available. 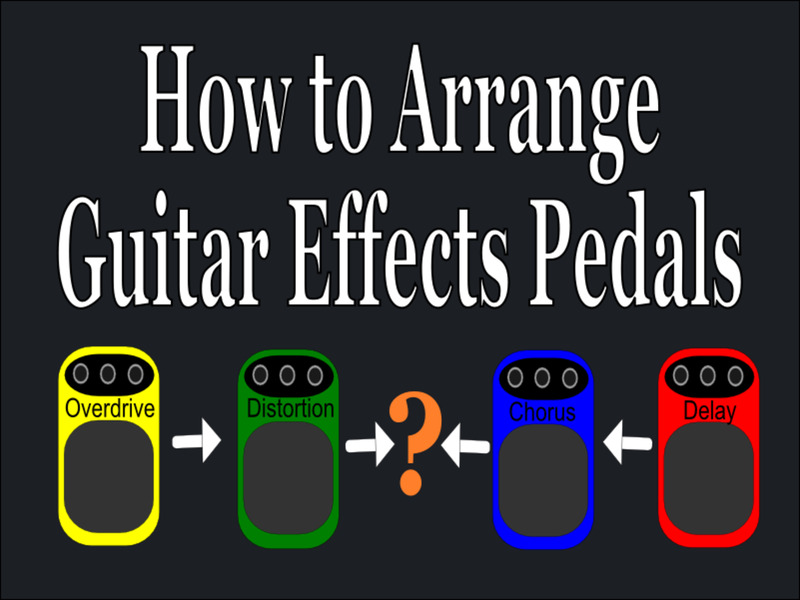 The pedal is fairly simple to use. You just step on the button and the learn light will begin flashing. Once you start to play, it begins to learn your chord progression. Then you hit the button again and it starts to play the drums and bass parts for you to play along with. To clear the pattern, just hit the button and hold it down and it will all be erased. You can create three different parts for a song. There are indicator lights that will show what part is currently being played. You can very easily change the part with the use of the foot switch. I was basically able to figure out the basic operation of this unit without even having to refer to the user manual. Unfortunately, the unit doesn’t really come with much of a manual but you can Google it and get a very good, downloadable PDF manual for it. With just some minor tweaking, I was able to get a pretty good mix. I had it running to my guitar practice amp and it sounded quite good. It’s pretty straightforward as far as the mixing goes. You have a volume control for both the bass and the drums. There is no volume adjustment on the unit for the guitar though. But having it for the other two is good enough to get a proper mix. So now I will give you the good points regarding the TRIO pedal, as far as I can see them from my point of view. It is a great tool for practicing your soloing. Having the option of using headphones is nice because you could just let that background pattern that you created just play over and over again while you try to work out some solos. That way you won’t be annoying the people you live with too much or the neighbors either. It might save your life by you not annoying someone by playing it over and over again until they get sick of hearing it and decide to do you bodily harm. The bass and drum sounds are pretty good. The quality is very satisfactory to me. The sounds also vary depending upon what genre you have selected. For instance, the bass for the Jazz genre sounds like an upright acoustic bass, often used in jazz. Whereas the Rock genre will have more of an electric bass guitar sound. Another plus is that the unit comes with guitar effects, if you decide you want to use them. The effects available are ones normally used for the chosen genre. I use my own effects pedal though, but the option is there for you to use what they have available, should you decide to give it a try. One thing that threw me off when first trying out the pedal was when I tried to create a new part while my distortion effect on my guitar was on. Apparently, when you have your guitar running through effects before it goes into the TRIO pedal, it really throws off the unit’s ability to learn your progression. In fact, what it was playing back for me was complete gibberish. I didn't know what the cause of the problem was at first. Then I decided to give it a go without the distortion on and it had no problem learning the progression. This unit seems more geared to be something a guitarist would use for practice rather than a live performance. I say that because you would first have to play the progression on the guitar with no effects, then turn the unit on to play it back while switching your guitar effects back on to play along with it. Another limitation is the fact that you only have three parts you can record. So you can’t create a bunch of parts and just play them any time you want. 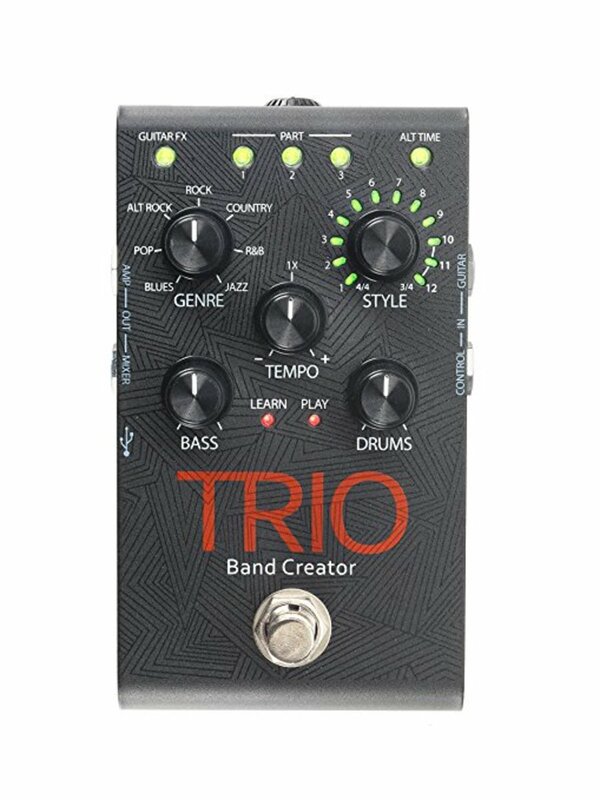 There is a more expensive version of the TRIO that also includes a looper, an effects loop and the ability to save your loops onto a micro SD card. But that unit will cost you a couple hundred dollars more. 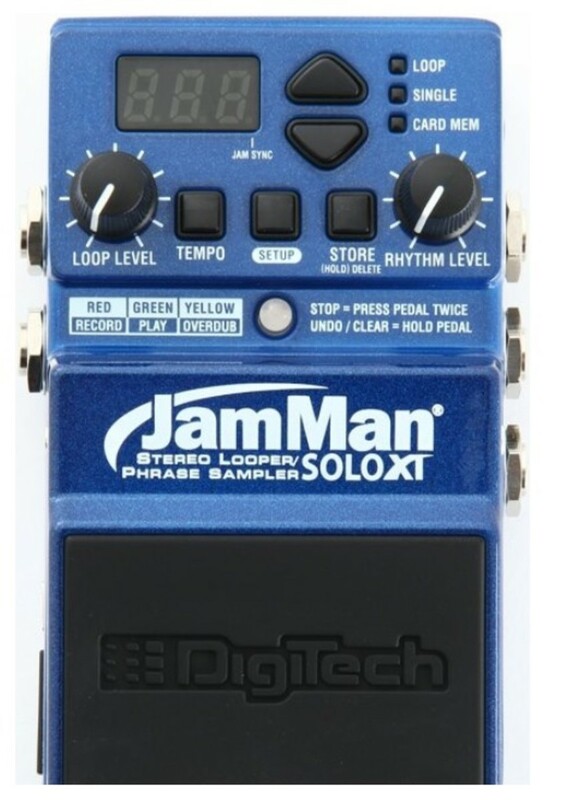 The effects loop in the pricier version allows you to play into the unit with whatever effects you want and it won’t throw off the unit’s ability to learn your chord progression. That, to me, would make the pricier unit much better for live performance. I tried to use a looper at the same time I was using the pattern I created for the TRIO. At first they were in sync but they slowly deviated from each other’s time. So in order for me to use the pattern at the same time I would want to create a loop for a guitar part, I would have to run the TRIO into a looper that I would also be using for the guitar loops. The unit is also much easier to use, especially in live situations, if you have the foot switch. The foot switch will cost you anywhere from $35 to $50, depending on where you buy it. The lower price might not include shipping or sales tax either. So by the time you work the numbers, you will probably end up paying the full $50. I bought mine online from a company that does not charge sales tax for my state and offers free shipping. I was also fortunate enough to get the foot switch for free with the purchase of the TRIO. It was a limited time offer that I just snatched up. Overall, it is a good pedal. I am very satisfied with it for practice purposes but not so much for live performance. But it was an affordable $99 and it came with a free foot switch. 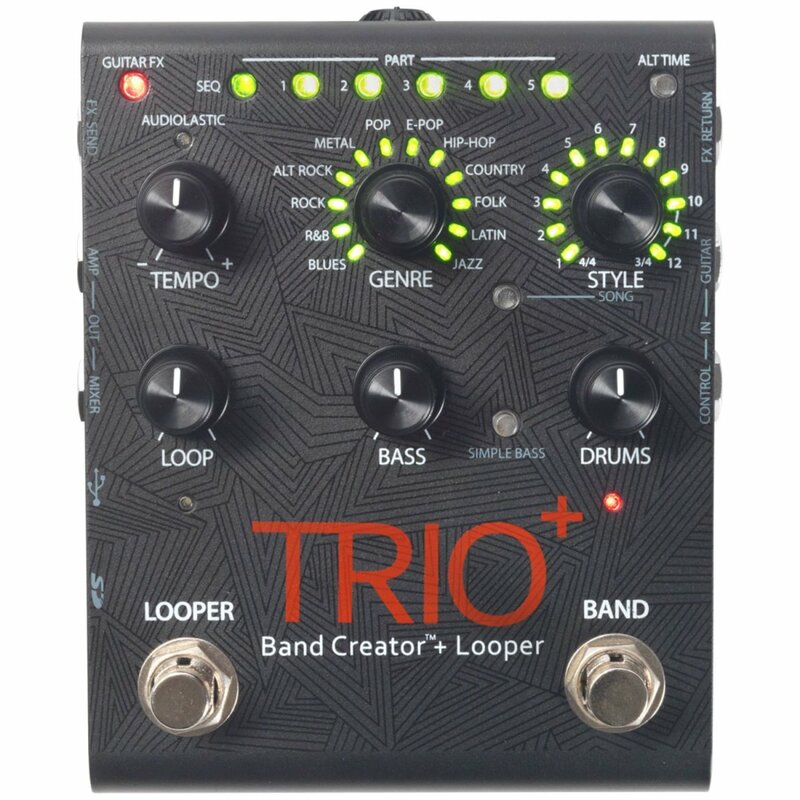 I think the pricier ($299) version called the TRIO + Looper is much better for live performance. It also has more genres available to choose from. It really depends on what you want to do with it. I leave that up to you to decide.